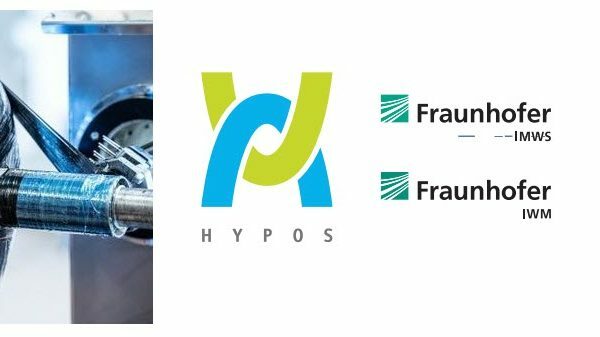 The solar researchers of the German Aerospace Center (DLR) will in the future be driving on the road with hydrogen propulsion. This is made possible by a new Toyota Mirai with fuel cell technology. The place of handover of the vehicle from Toyota Deutschland to the DLR Institute for Solar Research was the Synlight facility. In the world’s largest facility for experiments with artificial sunlight, the institute develops and tests processes for the production of hydrogen from solar energy and water. 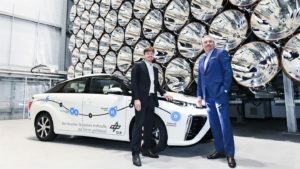 “The Toyota Mirai shows that the use of the CO 2 -free energy source hydrogen in road traffic is already a reality, and we will use the car as a demonstration vehicle for the use of hydrogen in traffic as part of the interdisciplinary cross-sectional project ‘Future Fuels’ ,” says Dennis Thomey , Group Leader in the Department of Solar Process Engineering of the Institute of Solar Research. In the Future Fuels project , eleven DLR institutes are researching the development and application of synthetic fuels. 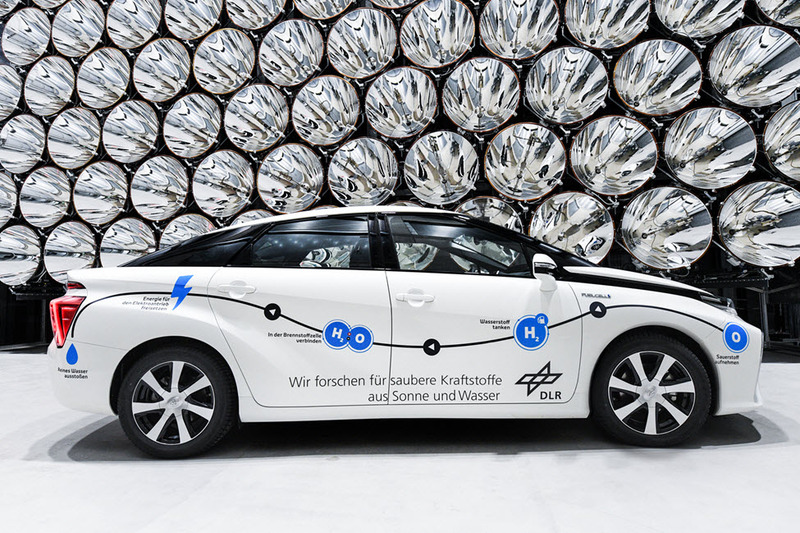 In addition, employees of the DLR Institute for Solar Research will use the fuel cell vehicle for business trips between the headquarters of the institute in Cologne and the research location Jülich. The DLR Institute for Solar Research has been working for years on the development of technologies for the climate-neutral production of hydrogen using concentrated solar radiation. In Jülich, the institute operates Germany’s only solar tower. Under real power plant conditions, components and systems for solar thermal power plants as well as processes for solar fuel production can be tested here. In recent years, the DLR site in Jülich has been successively expanded. The “Synlight” test plant was commissioned by solar researchers in the spring of 2017. The focus here is on the further development of solar thermal processes for the production of hydrogen on a pilot plant scale. Toyota launched the Mirai, the first mass-produced fuel cell-powered car on the market. 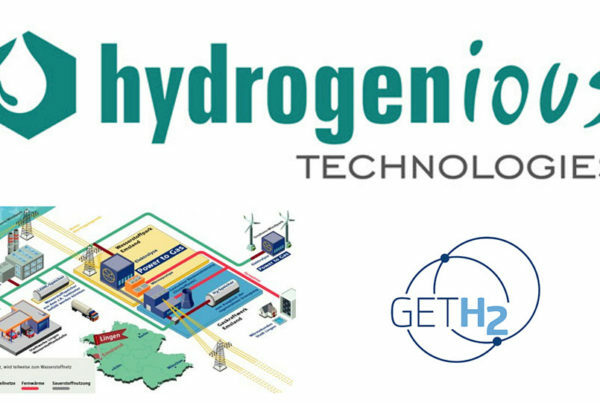 To drive the hydrogen is passed from the tank into the fuel cell, where it reacts with oxygen from the air. Electricity is generated by this electrochemical reaction. This in turn drives an electric motor. With one tankful of fuel a distance of around 500 kilometers can be covered. The only emission consists of water vapor. 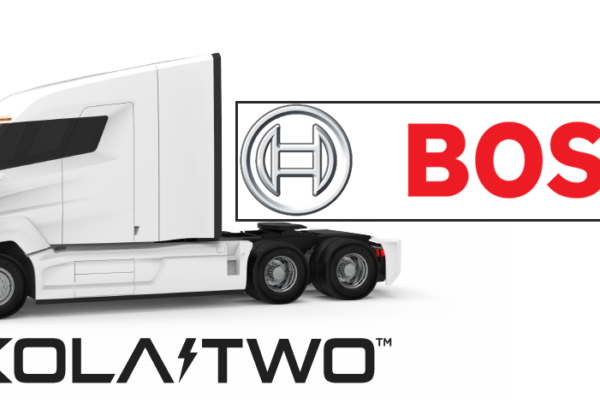 The vehicle is part of the hydrogen chain from renewable energy production to storage and use as fuel in traffic. The handover of the vehicle took place at the symposium SolarChemieR . The Innovation Forum SolarChemieR, funded by the German Federal Ministry of Education and Research (BMBF), is an interdisciplinary network of companies, universities and research institutions based in the Rhineland. The aim of the network is to strengthen the cooperation between the actors of the solar and chemical industry in the field of innovation and research.